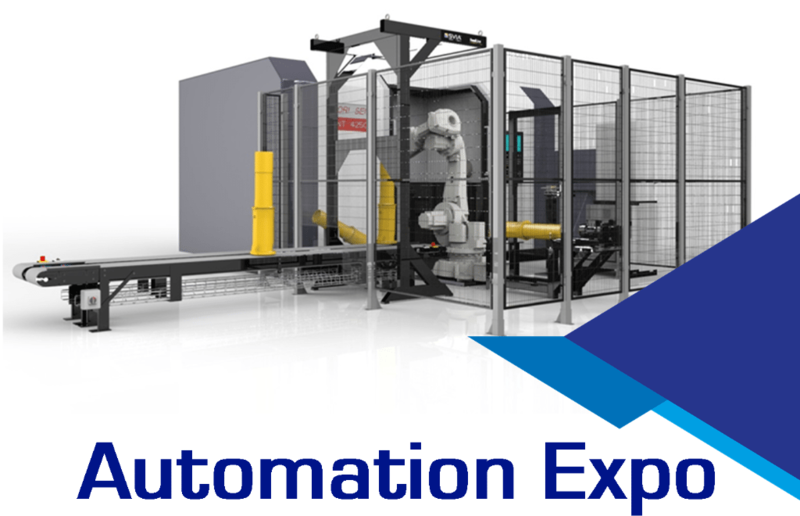 Join the experts at SP Technology’s Dundee premises for our two-day Automation & Robotics Expo Wednesday 15th and Thursday 16th of May 2019 09:30 – 15:00. Our Automation and Robotics Expo is for anyone who would like to see what options are available to allow them to consider automation. 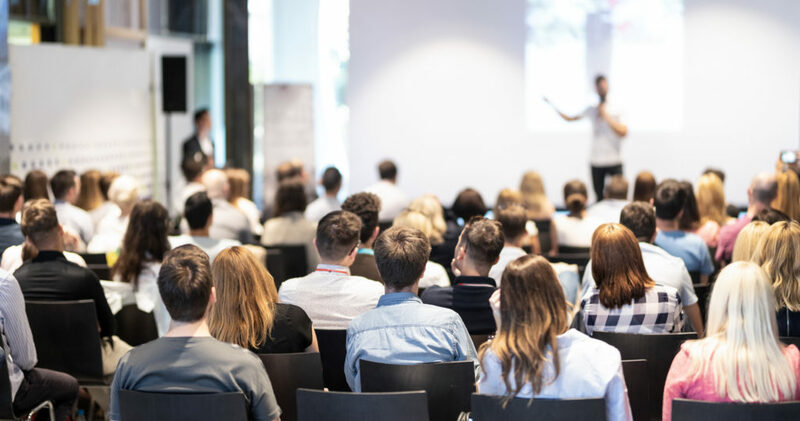 Regardless of your business, medical device manufacturing, biscuit manufacturing, aerospace components, or welding, this is the automation event where you can see it all come together. Whilst attending you will be able to see how SP Technology operates as a business, meet the team, including our project, software, and manufacturing engineers and see some of our systems being built. This year, we will be joined by some of our world-renowned automation partners, showcasing their products and services and how all these building blocks can be brought together by SP Technology to offer you a truly turnkey package. Over the two days, there will be a series of focused breakout sessions, presented by our partners. These will allow you to gain a better understanding of their products and how this can relate to your business. 14:00 – KUKA – The Right Robot for the Job?